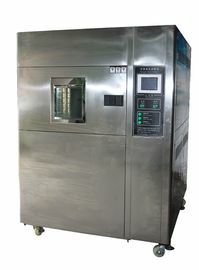 Thermal shock test chamber can be used to test the structure of materials or to test the tolerance level of composite materials at the moment of extremely high temperature and extremely low temperature continuous environment to test its chemical changes or physical damages caused by heat-expansion and cold-contraction in the shortest possible time. 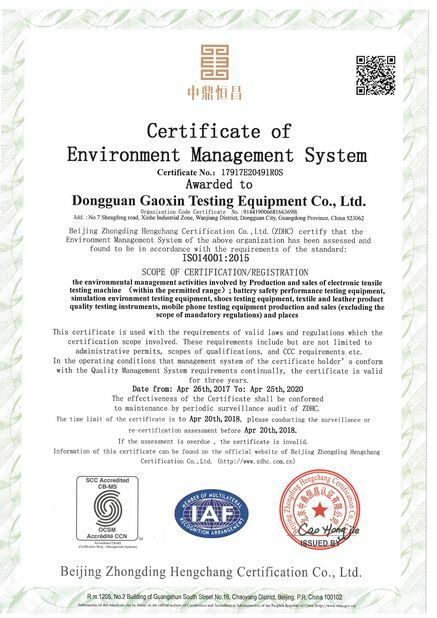 The applicable materials include metal, plastic, rubber, cables, electronics, and so on which can be used as a basis or reference for improving its products. 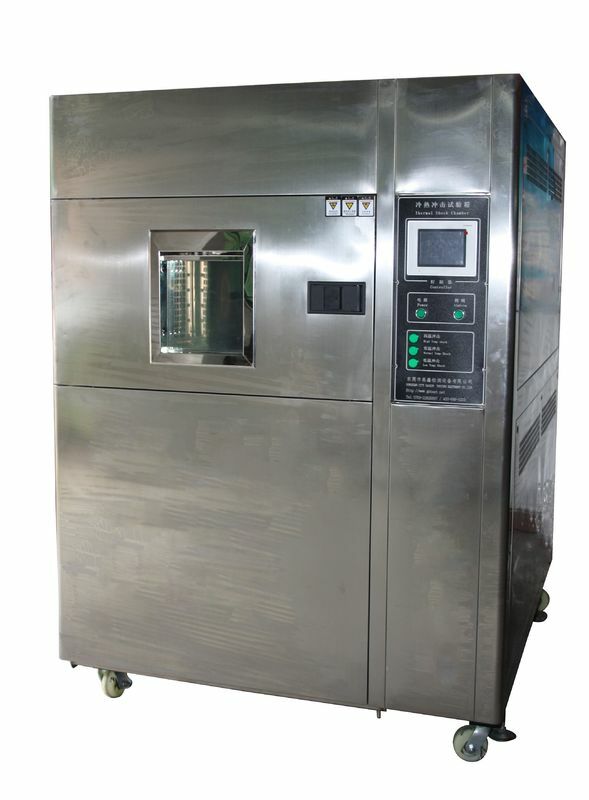 The thermal shock tester is divided into three sections: the hot chamber, the cool chamber and the test area. This use unique heat and cool storage structure, forced hot and cold air switch into the test area, then complete the thermal test. 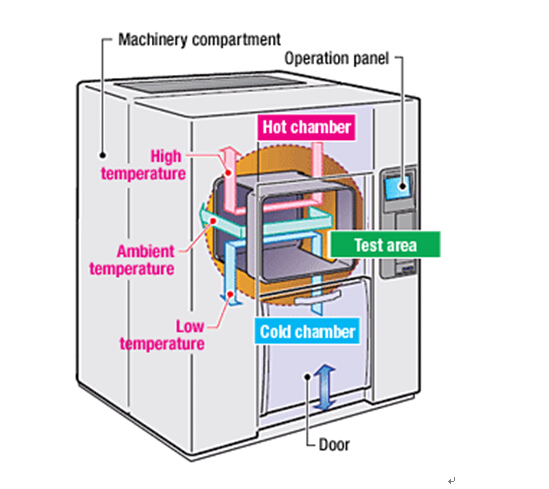 Place the test products in the test area, the cool chamber door open during the low-temperature test, which connect test area compose of experimental work space; While during high temperature test, the cool chamber door close and the hot chamber door open, which connect test area compose of experimental work space. 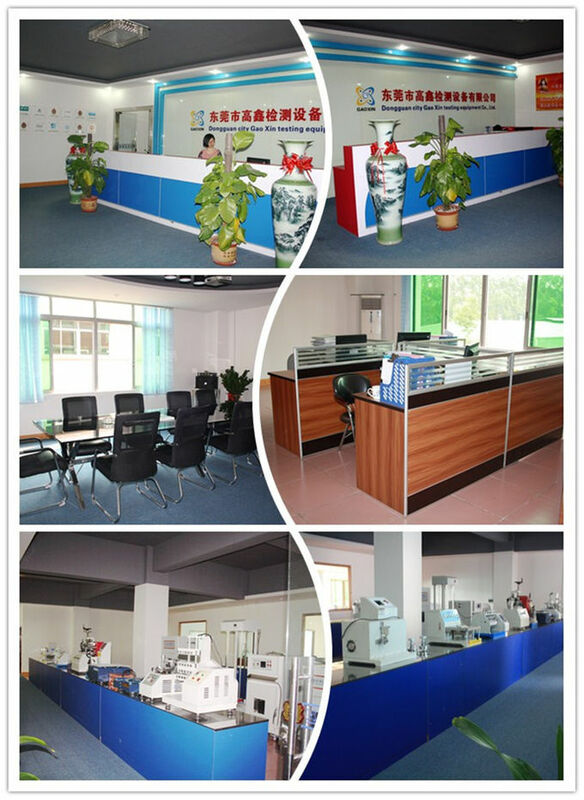 The conversion can be completed within 15 seconds, and the temperature can also be stabilized. 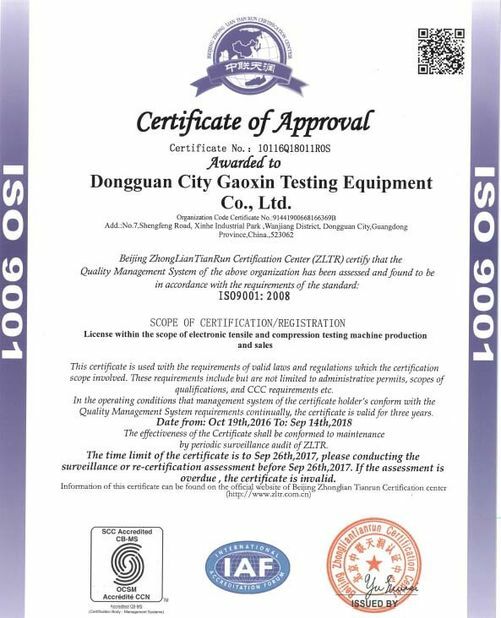 The test product can keep static during the whole experiment without manual intervention. 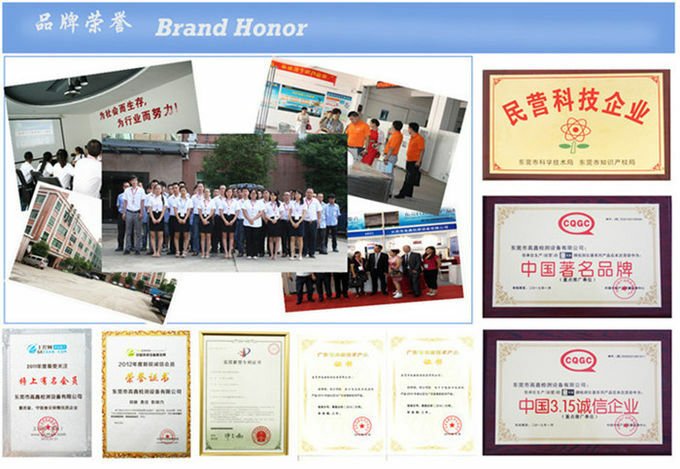 9) other accessories repair valve, electronic automatic conversion expansion valve and electromagnetic switch. 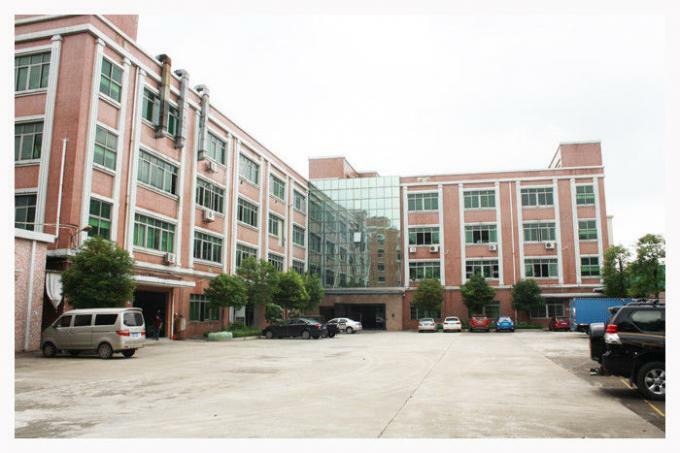 10) the heating system is located in the air duct system, composed of multiple sets of nickel-chromium alloy electric heater and PTFE aviation silver plated wire. e) TAIN LESS Lengthen the axis of the wind volume appropriate.